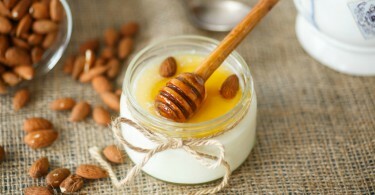 Different types of yogurt are consumed around the world, and it is traditionally an inherent part of certain cultures. 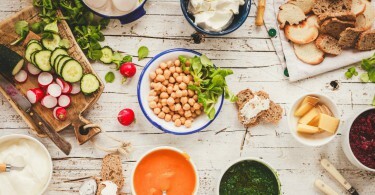 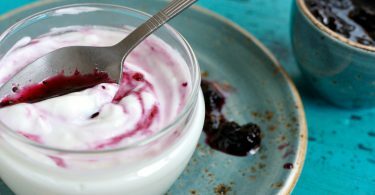 Think about the raita you might order with your Indian meal or the tzatziki that is served with Greek grilled meats in the Mediterranean diet… European countries, including Russia, consume the largest quantity of traditional yogurts. 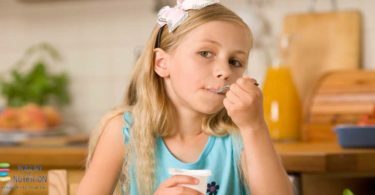 Research in 15 countries also shows that the biggest consumers of yogurt in the world are the Netherlands, Turkey, France, Spain and Germany. 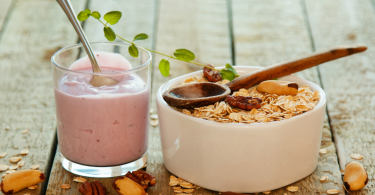 Greek or Greek-style yogurt: what’s the difference? 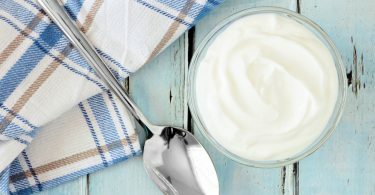 How much sugar do you add in plain yogurts? 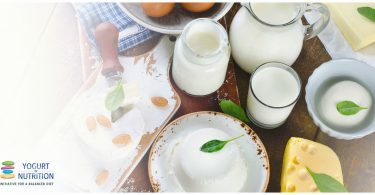 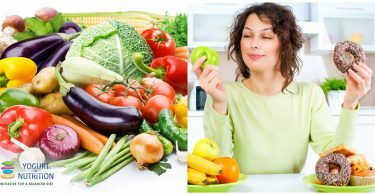 New US Dietary Guidelines: what about dairy products and yogurt? 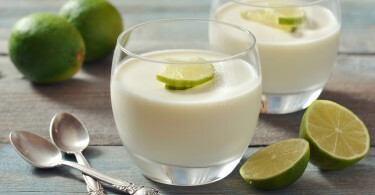 Trends in yogurt consumption in the U.S.